Tampa, FL - Julie Sneed, a shareholder with the law firm of Fowler White Boggs, has been elected president of the Tampa Bay Chapter of the Federal Bar Association (FBA). The FBA, founded in 1920, is dedicated to the advancement of the science of jurisprudence and to promoting the welfare, interests, education, and professional development of all attorneys involved in federal law. The FBA is the catalyst for communication between the bar and the bench, as well as the private and public sectors. 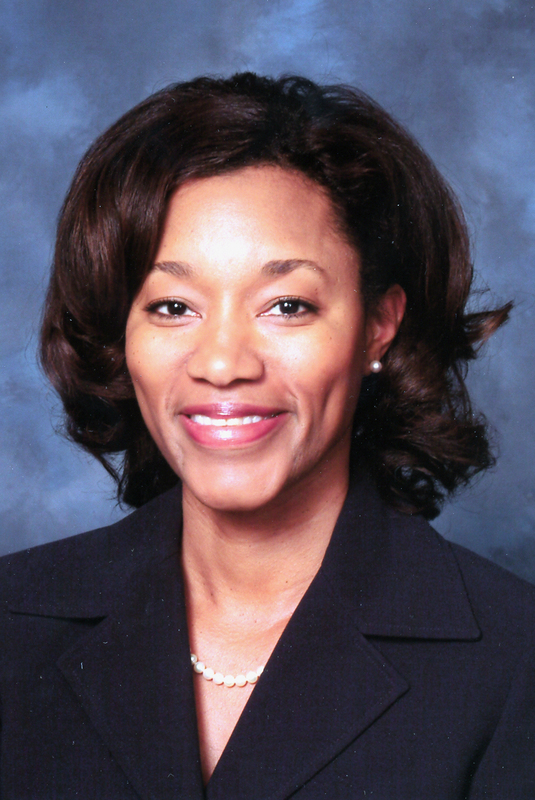 Ms. Sneed’s practice focuses on complex litigation in state and federal courts. Her practice encompasses a broad range of complex litigation matters, including commercial litigation, employment litigation, insurance and financial services-related litigation, and class actions. Ms. Sneed is AV peer review rated by Martindale-Hubbell. She received her B.S. from the University of Florida and her J.D., With Honors, from Florida State University College of Law. Providing comprehensive legal services to our clients for nearly 70 years, Fowler White Boggs is internationally connected with a Florida focus with 130 attorneys in five offices located in Tampa, Fort Myers, Tallahassee, Jacksonville and Fort Lauderdale.